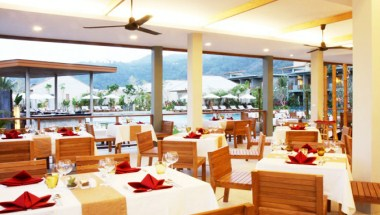 Metadee Resort and Villas is a new property located in Kata beach area, Phuket, south west of Thailand. Recently opened as a soft opening in January 2009, the property is currently being managed by Chic and Stylish Hotel Collection. 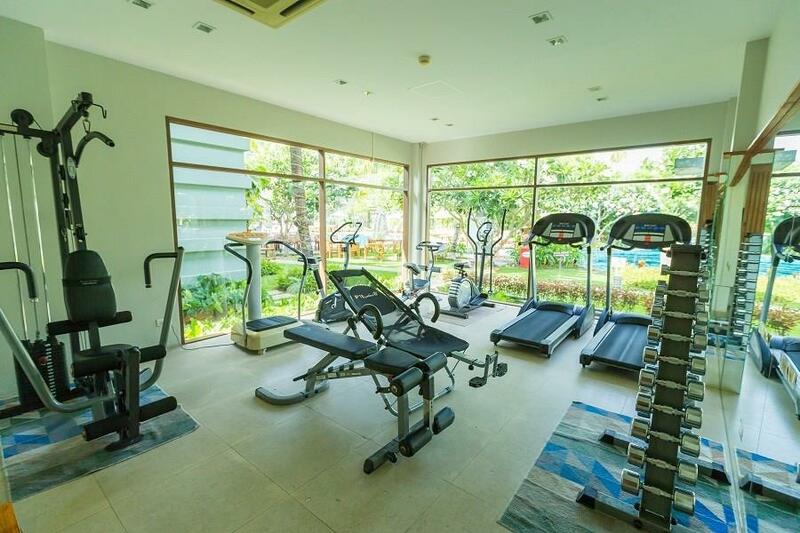 Metadee Resort and Villas positions itself as a deluxe four-star resort villa theme with top-class facilities and an aim to deploy the latest technology to reduce impact on the environment. The best example includes the recycle of heat from the air-compressors to produce hot water. It offers 77 guestrooms and villas in a tropical garden setting surrounded by a giant free-form swimming pool. 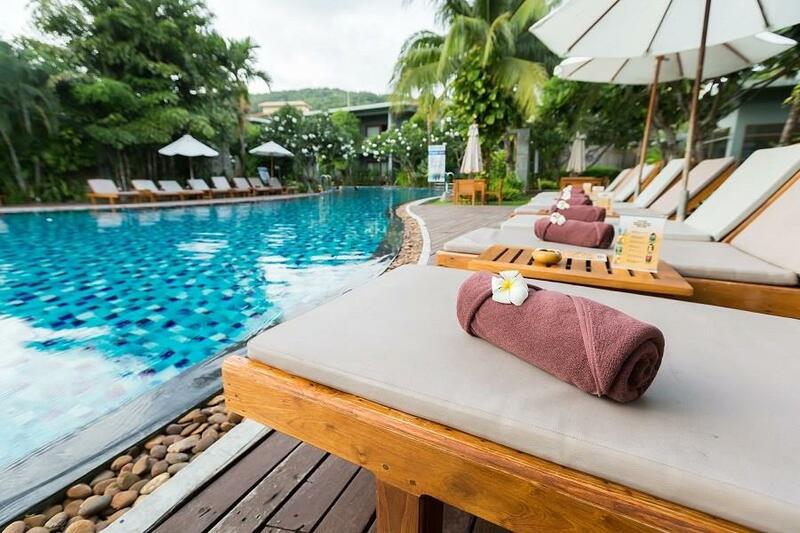 This provides an excellent direct pool access almost every of our guest rooms and villas. 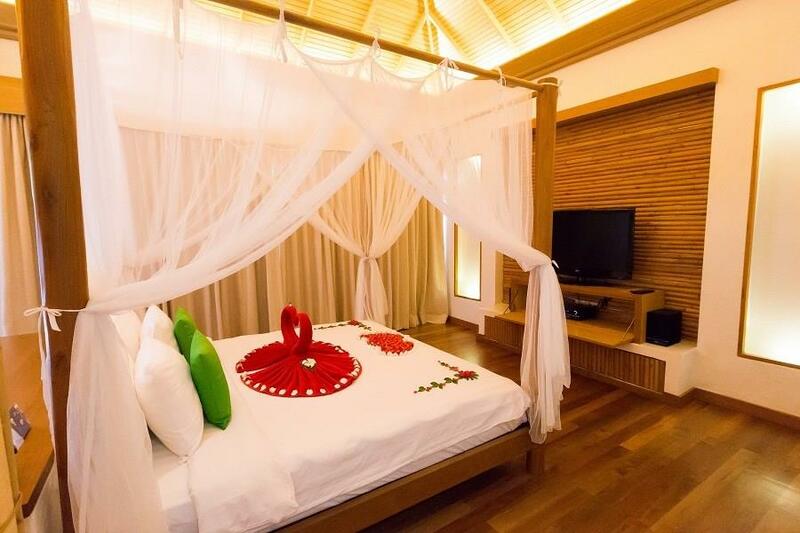 Our private pool villas feature a plunge pool and a sala, next to the bed room, all within a private compound. Deluxe Pool View rooms although do not have a direct pool access; it has the best view of the resort’s area and scenery. Complimentary internet access is available for our entire guest rooms, villas and throughout the Resort, internet terminal is also available at the reception area.